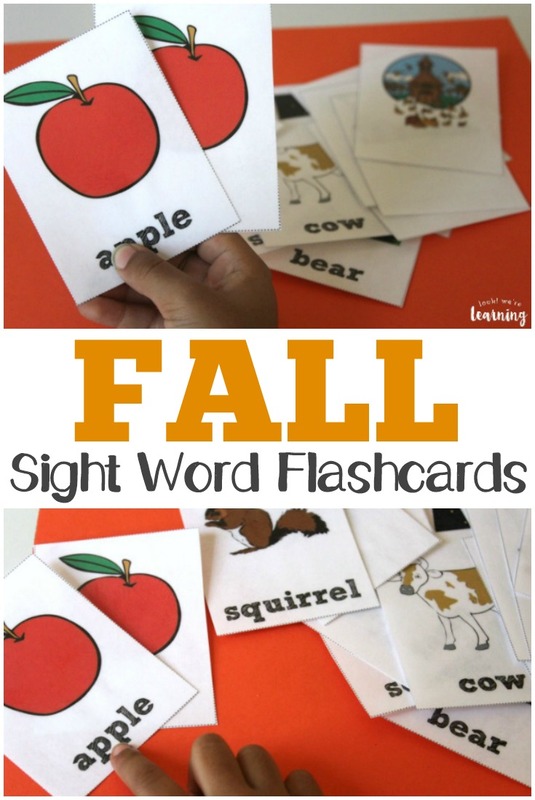 Fall Sight Words Flashcards - Look! We're Learning! 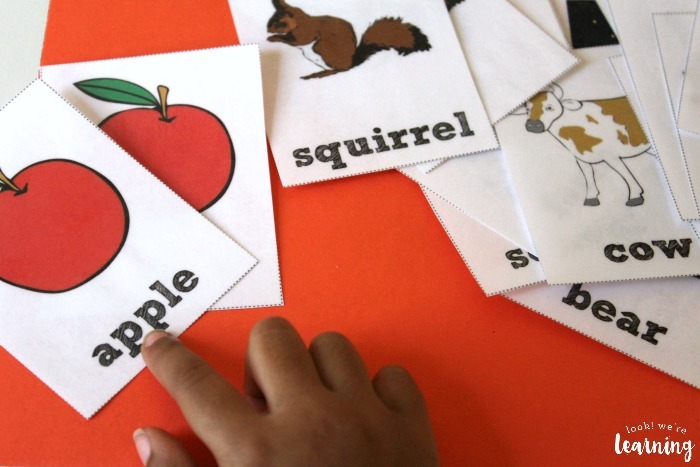 Fall is a great time to focus on building sight word skills with our kids. 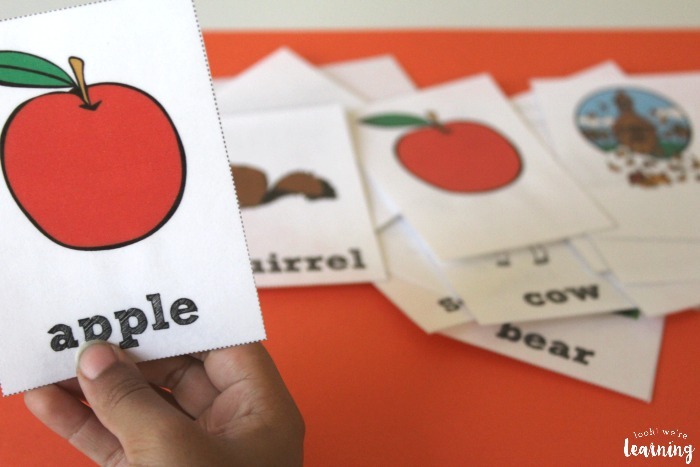 If you’re working on sight words this year, these fall sight words flashcards are a fun way to strengthen reading skills and get into the fall spirit! By the way, be sure to see our Winter Sight Word Flashcards and our Fall Alphabet and Number Playdough Mats! 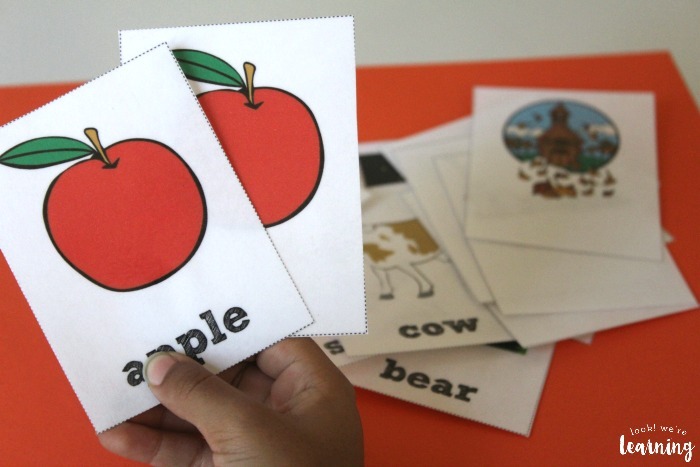 There’s also a blank set of cards without the words so that kids can practice identifying each picture and a set of cards with just the words to help recognize the words alone. 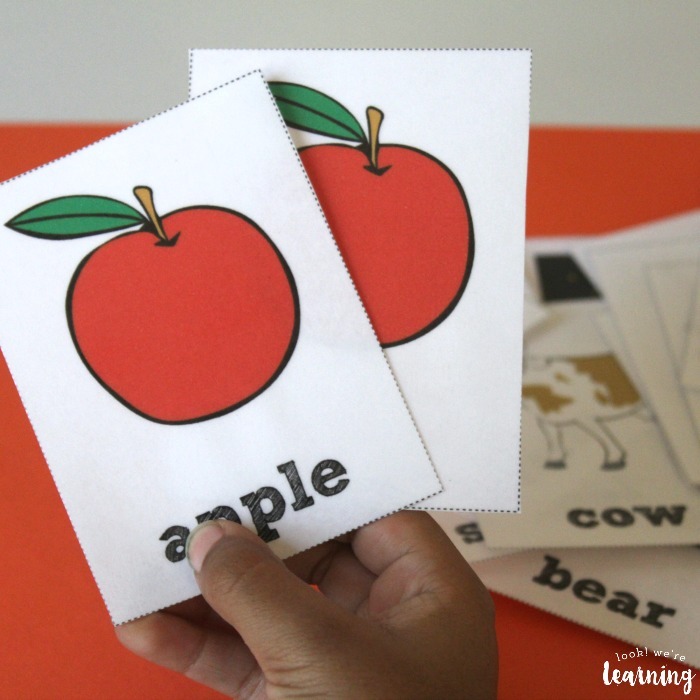 There’s also a set of cards with the words only to practice recognizing the words on their own. Or you can use them for a memory game! Just place all the picture and word cards face down and challenge your kids to match them together! 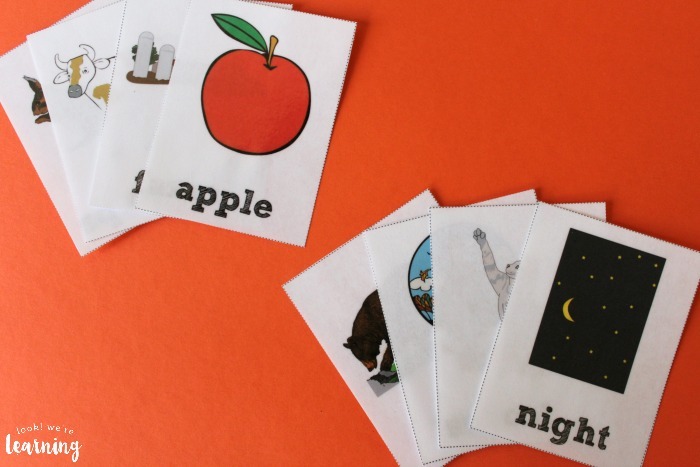 Scroll down to get your fall sight words flashcards! 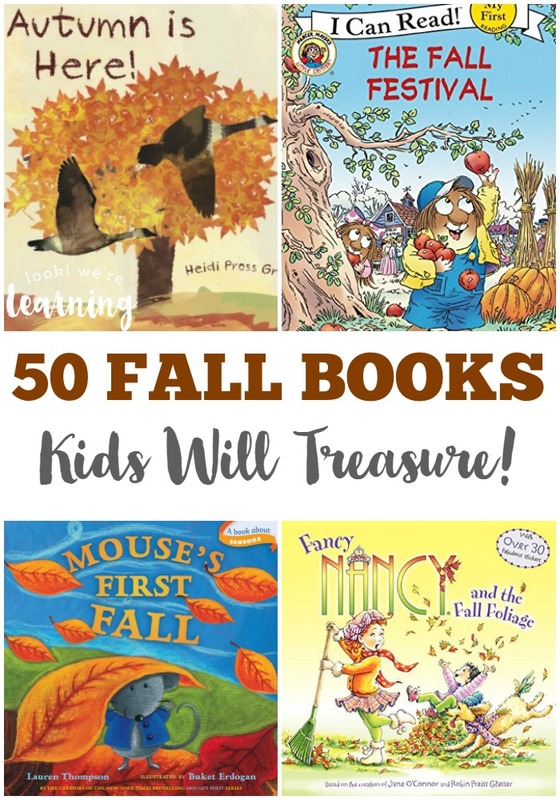 For even more fall fun, check out the following kids’ books about fall as well as some fun fall crafts and activities for children! 2. 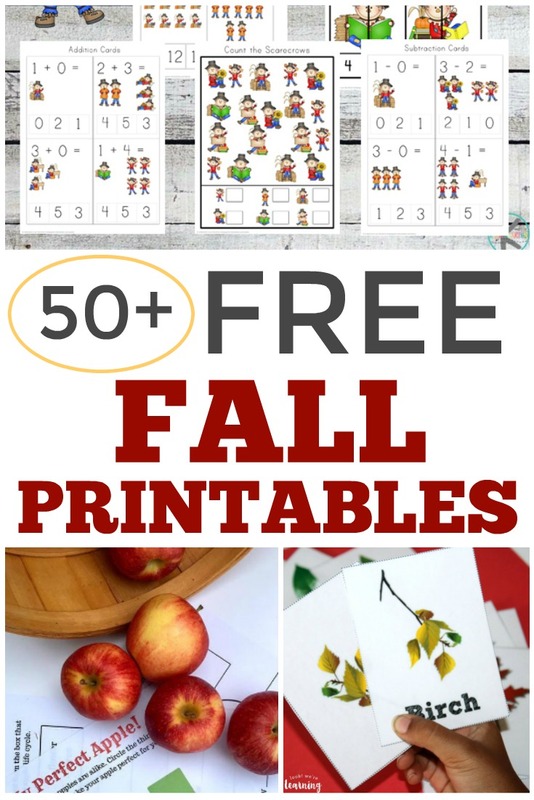 50 Free Fall Printables – Look! We’re Learning! 5. Fall Snow Globe Craft – Look! We’re Learning! Get even more ideas for learning about fall with these posts! 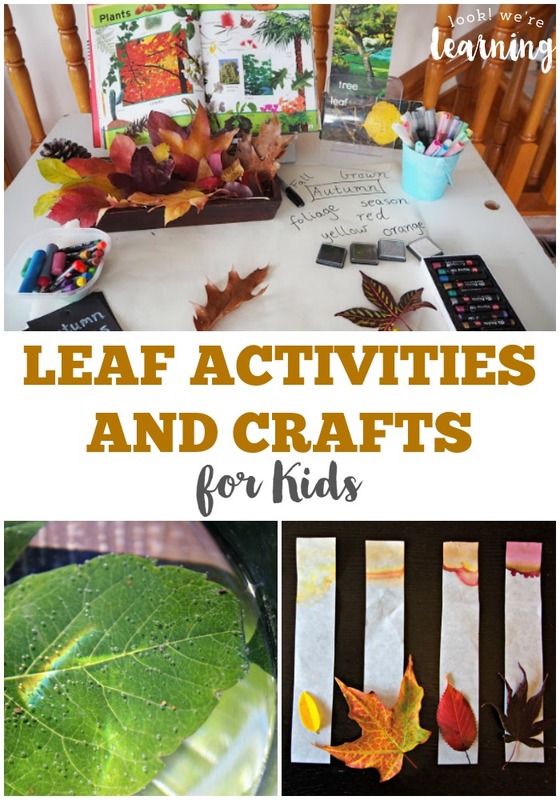 Plus, check out more fall activities on my Fall Activities for Kids Pinterest board! 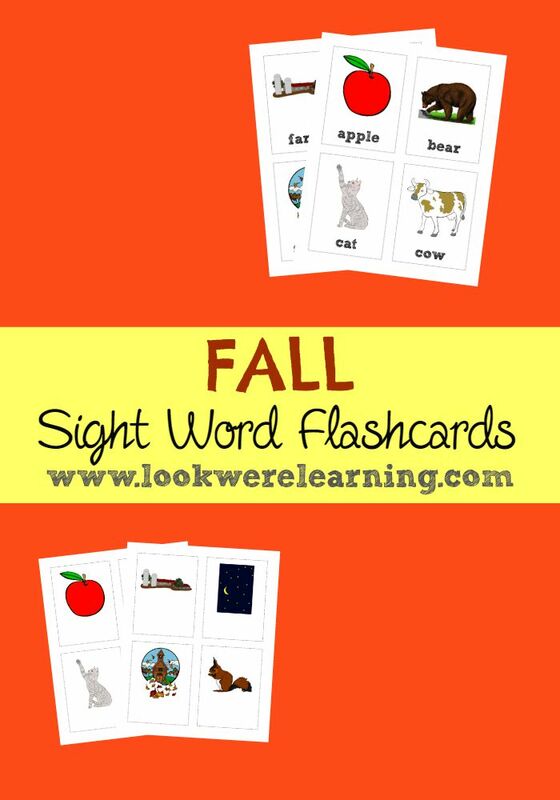 To get your copy of our Fall Sight Words Flashcards, click the image or the link below to visit our Store! Looking for more fun preschool ideas? Sign up for our email newsletter to get plenty of preschool tips, resources, and activities in your inbox!